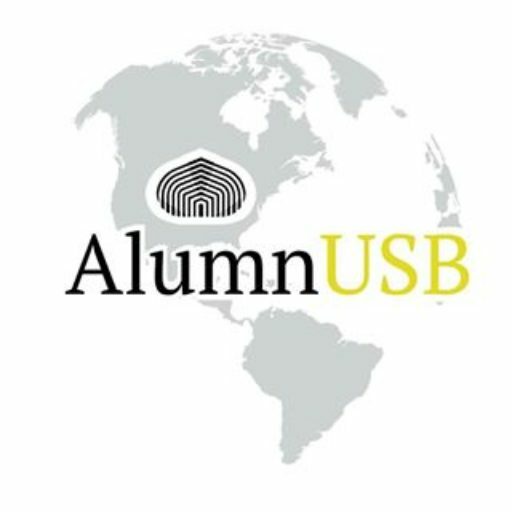 He began his studies in Sartenejas in 2005 and graduated as T.S.U. Hotel Management to immediately continue their studies and obtain a bachelor’s degree in Hospitality Management. He was part of the founding group of the Cinco Letras reading group, which still stands. She was also an active member of the DSxUSB Sexual Diversity Group, always thinking that open-mindedness and tolerance should prevail in the University of the Future. 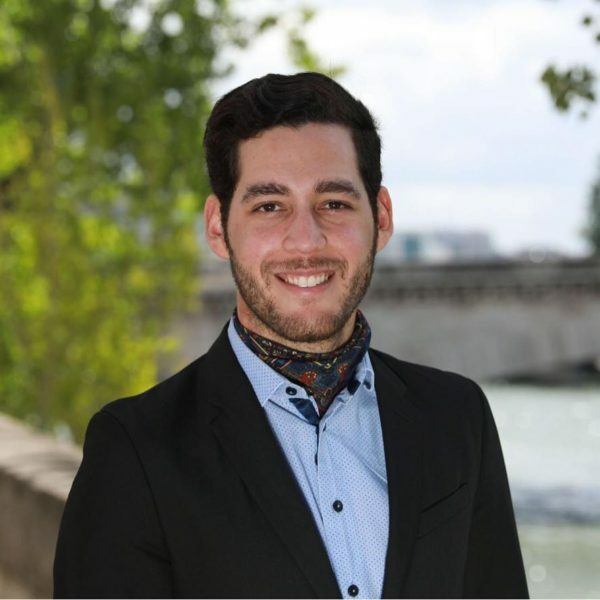 He went to Paris for a year with the student exchange program and when he graduated in Venezuela he returned to the city of lights to do a Master M2 Luxury Hospitality where he still resides and pursues his career.